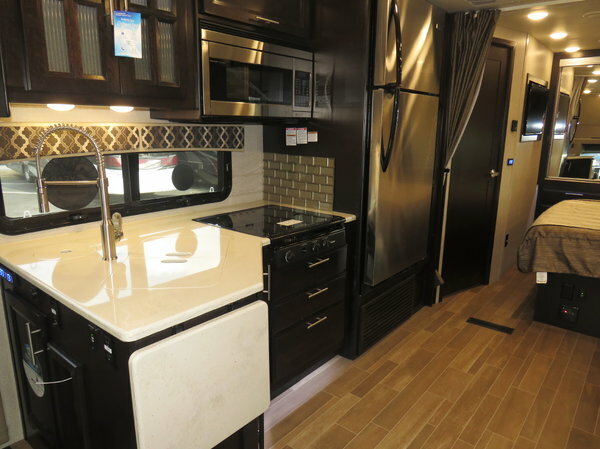 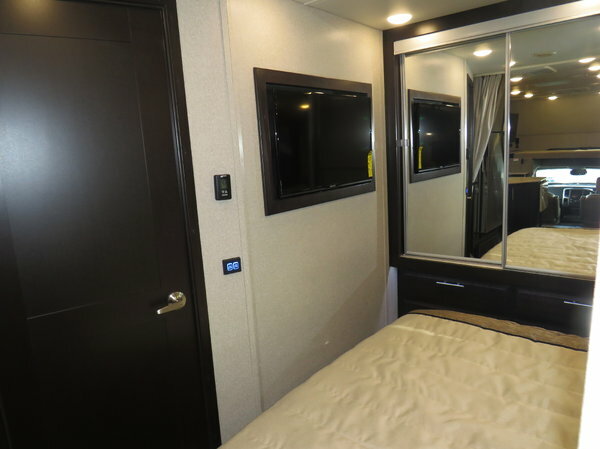 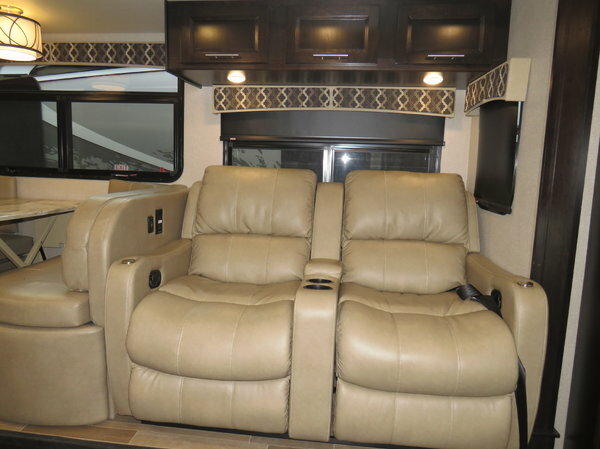 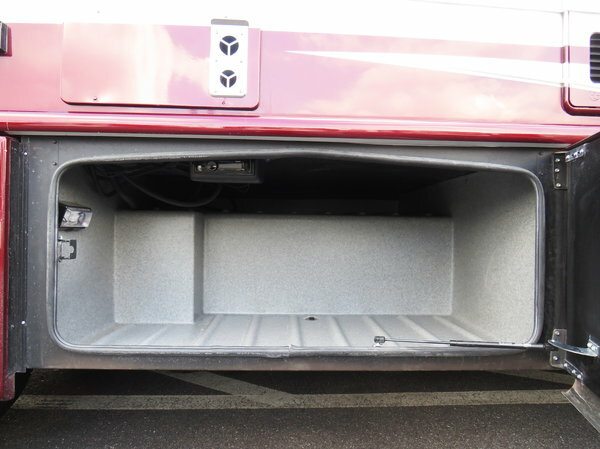 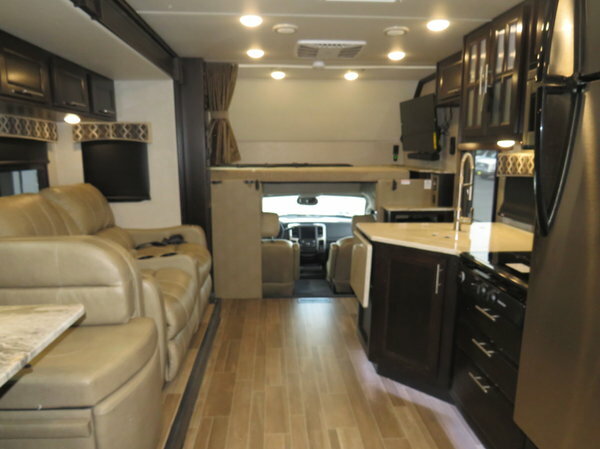 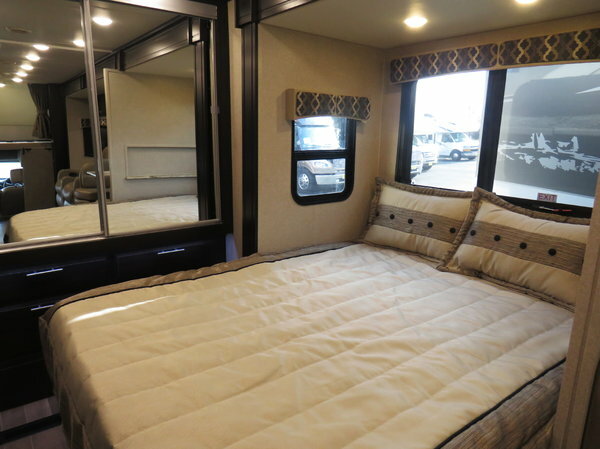 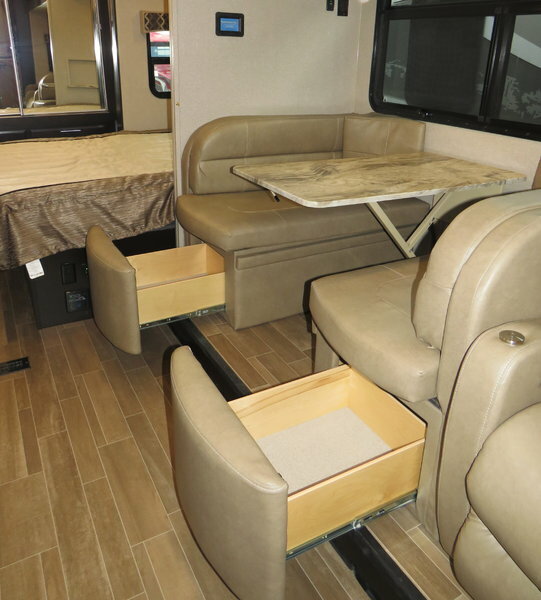 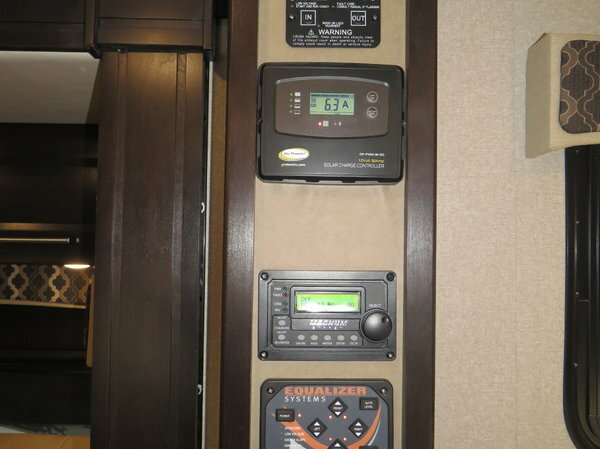 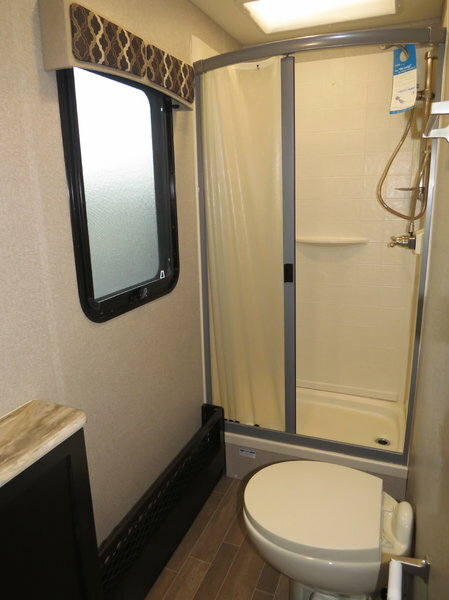 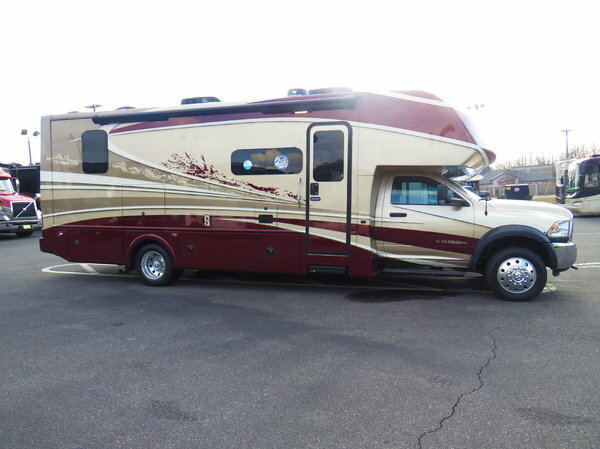 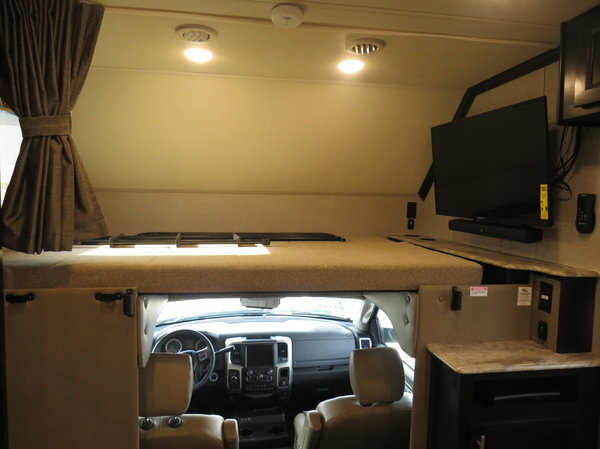 The Isata 5 Series Class C Motorhome pairs luxury living with a powerful Cummins diesel and best in class towing. 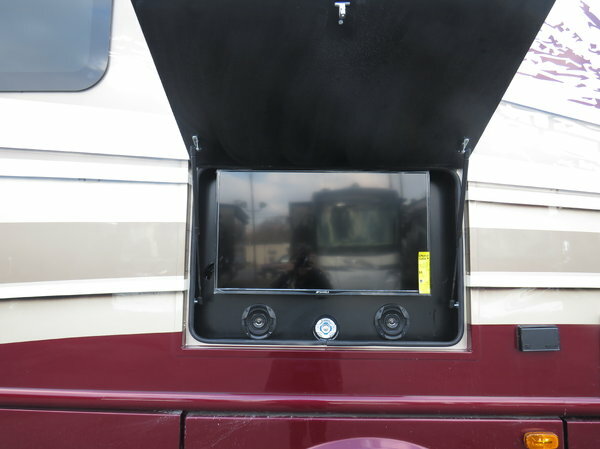 You no longer have to choose who or what gets left behind. 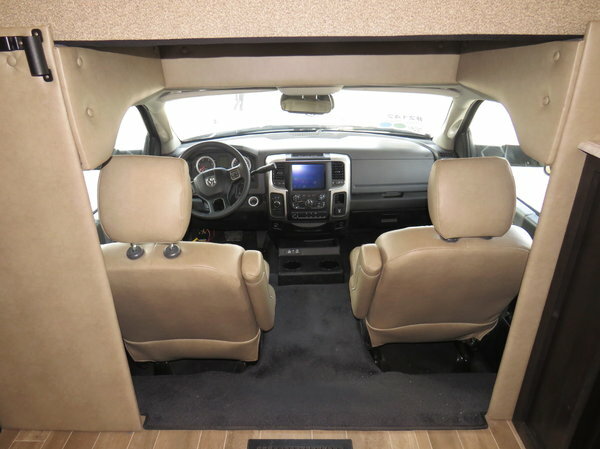 Behind the wheel of the Isata 5 Series, you'll enjoy familiar and extremely comfortable truck cab and you'll find yourself making up reasons for just one more trip. 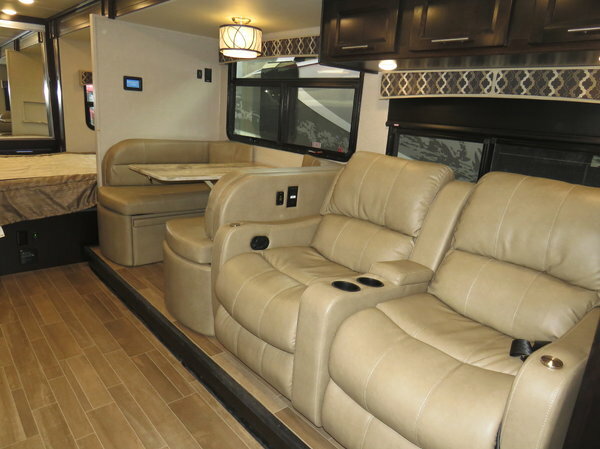 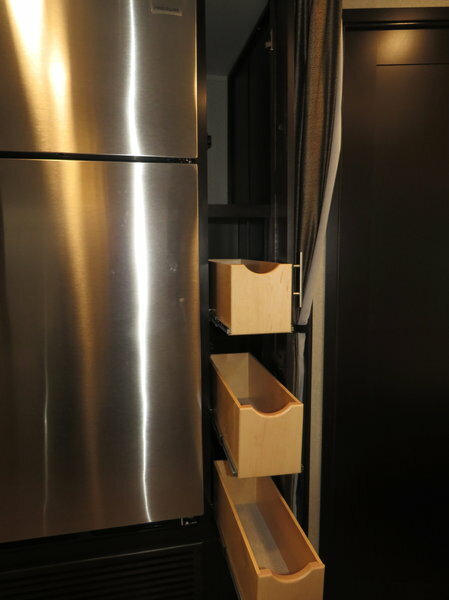 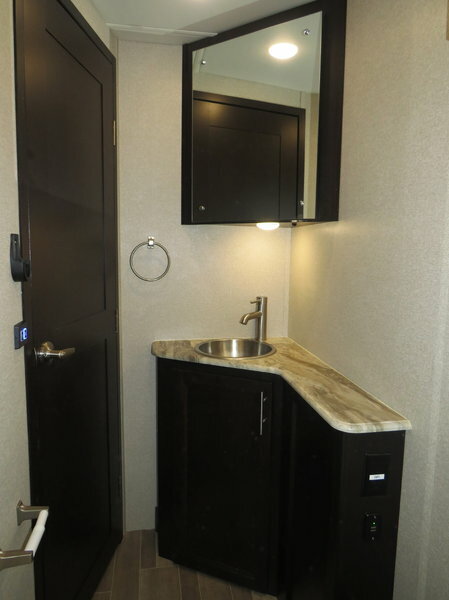 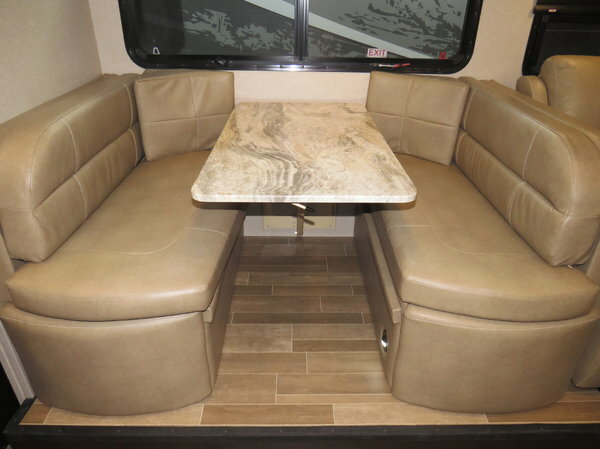 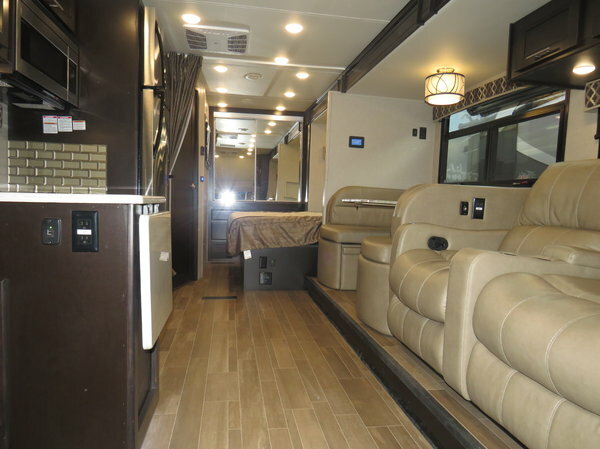 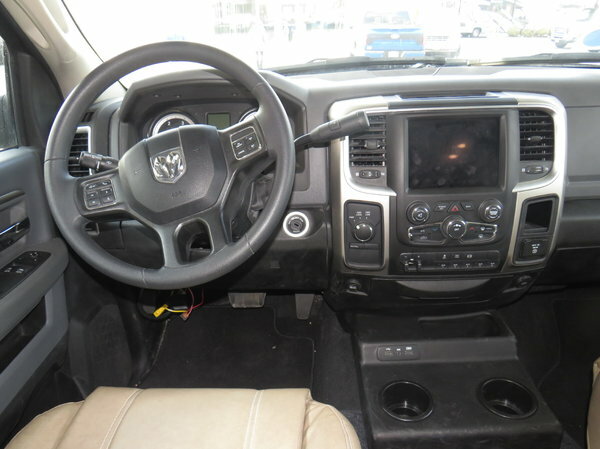 The interior is ready for life on the road with stainless steel appliances.